Based on the 14” lorythmic standard for measuring swing weight the Maltby Digital SwingWeight Scale accurately measures swing weight from the “A” to “F” scale in .1 swing weight point increments. 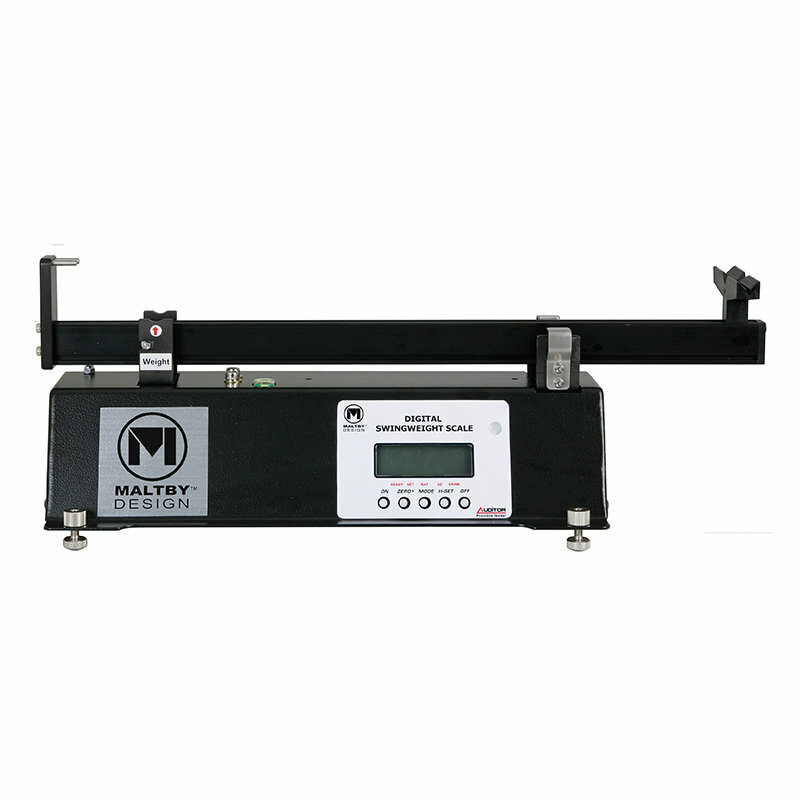 The Maltby Digital SwingWeight Scale can measure the weight of individual components and also measures any clubs total weight in pounds, grams and ounces. The clear LCD display quickly displays the desired weight measurement in bold, easy to read high resolution graphics.